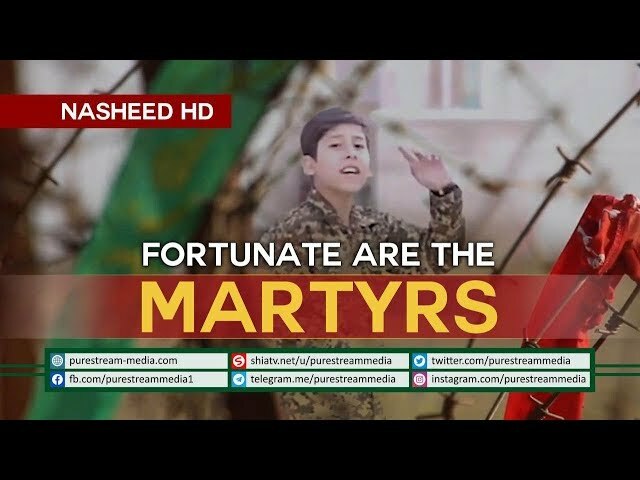 Fortunate Are The Martyrs | Nasheed HD A very beautiful HD Islamic song about Martyrdom. It is a tribute to the defenders of the shrine of Sayyida Zaynab (S). It includes a brief talk by two mothers and a surprise ending.